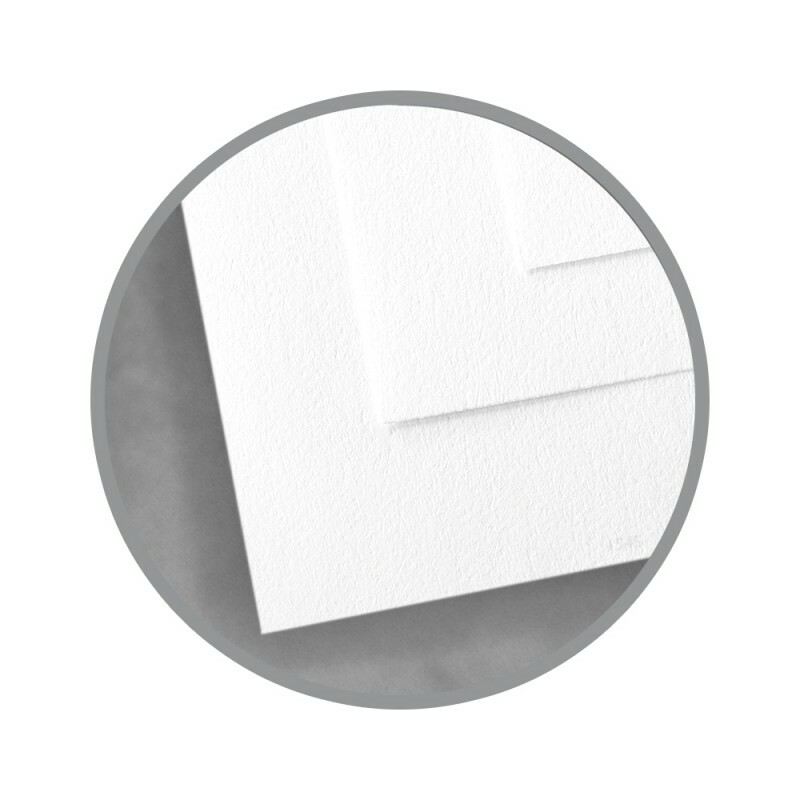 Depend on Neenah CLASSIC CREST solar white cardstock for everything from small to robust printing jobs that require a sturdy white paper. 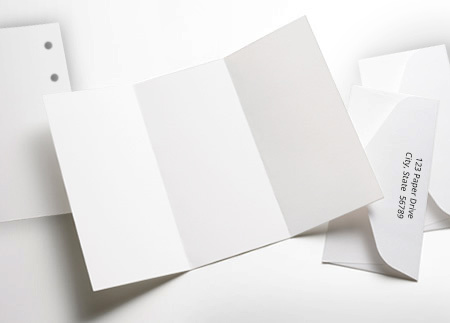 Versatility is important and this long-grain uncoated paper is a great choice for creating items such as restaurant menus, postcards, and all sorts of marketing inserts for various promotional campaigns. Neenah 80 lb. 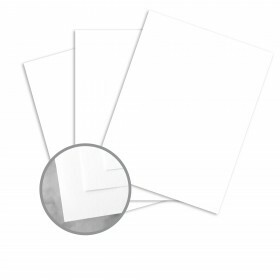 cardstock can also be customized to any size you desire by our professional experts who do paper cutting, perforating and more. Neenah CLASSIC CREST is a Forest Stewardship Council (FSC) certified, carbon neutral paper made with 100% renewable energy. 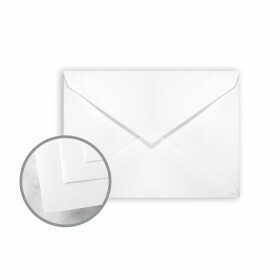 This paper is an excellent choice for identity packages, office stationery, reports, folders, and personal correspondence, CLASSIC CREST remains a favorite of designers and anyone who appreciates quality cards stock. 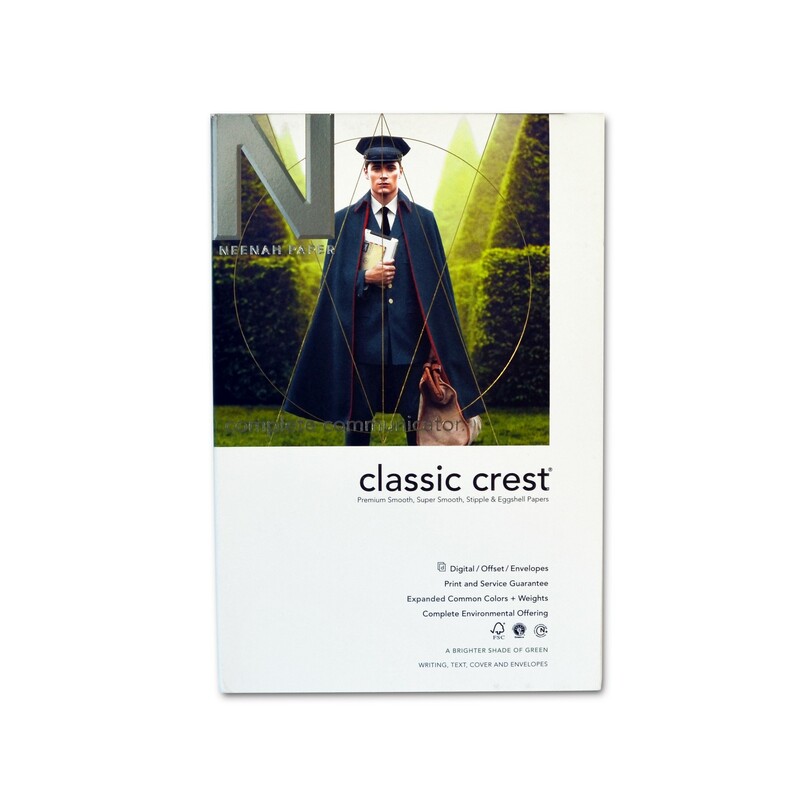 I always choose Neenah Classic Crest for all my custom stationery pieces--the 80lb cover is the perfect weight, and the smooth texture is great for universal printing. Great for using with Copic Markers. Love this paper. Love the shipping speed. Works great with alochol markers and pencil crayons/gamsol. A card makers best friend! Classic Crest is always a high quality card stock. I usually use 110 lb, but needed the 80 lb to go through my inkjet printer - and it worked perfectly. I am an avid cardmaker and this is my favorite and the only cardstock I use, not only for the beautiful way it accepts alcohol markers, but because it makes for a great card base. I also have it in Linen for when I need something extra special. Corners were damaged so shipping/storage did it no justice. I ordered a ream and had them cut it down to 4.25 x 5.5 and they packaged them up in four neat packs. Very pleased! I always shop here for quality paper. I use for pencil coloring of images for cards I make. Service was excellent and fast. I have been using this cardstock for many years with my Copic markers. It takes alcohol inks very well with minimal wicking or bleed through. The colors blend beautifully on this cardstock. This paper was recomended, and I am very satisfied with it. I use it to make cards, and other craft projects. It embosses well, and gives great body to my cards. 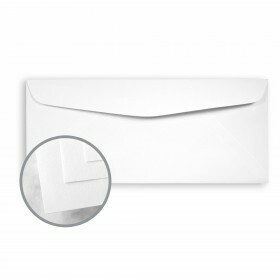 I wanted good quality Neenah paper to create my wedding invitations. I was going to double up on this paper, meaning that I would print one sheet then another and glue them back to back to get a thicker card out of it for my wedding invitations. This is also because my printer doesn't print double sided. However, I found this paper to be way too smooth for wedding invitations. It gives no character to the invitation. It is good quality paper so I will be keeping it for other projects, just not what i wanted this time around.. 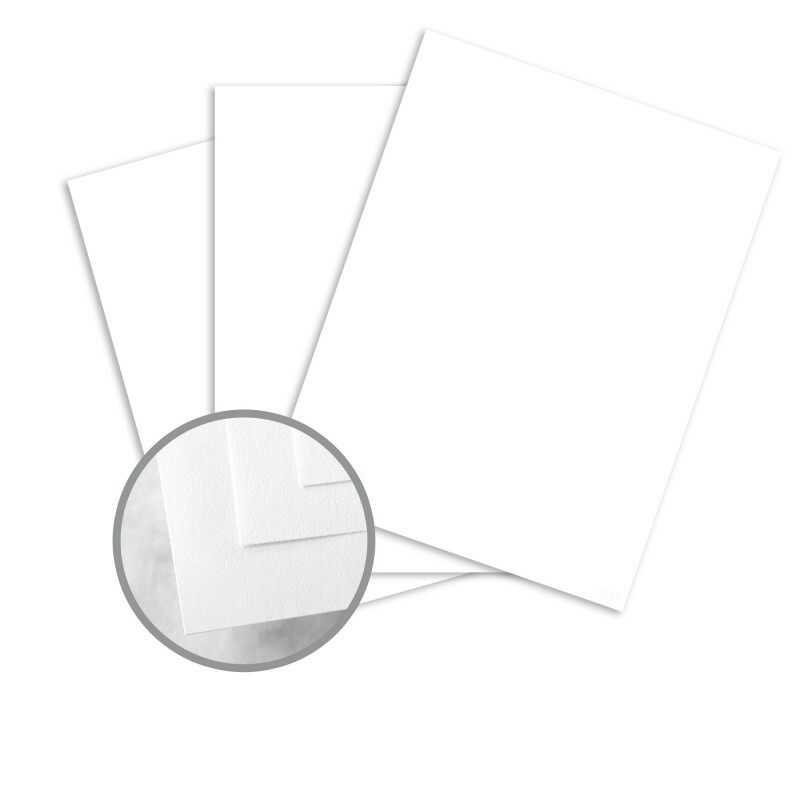 Ideal paper for card making. 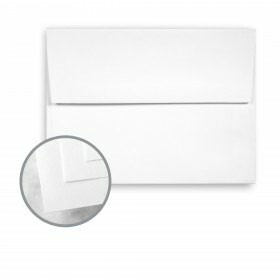 This is a superior paper that allows ink from markers, to flow smoothly without any pressure. It gives fantastic results, allowing the user to blend and tone. I have used a lot of different papers but if you want professional results you will not be disappointed with this product. It is a bit expensive, but this is due to S&H plus import duties, as I live in Canada. Having said that, it is still a little cheaper than purchasing locally, and is worth it. I highly recommend this paper to anyone that requires paper for crafts, such as card making etc., especially for use with markers. I love neenah solar white super smooth cardstock for copic coloring, stamping and printing. 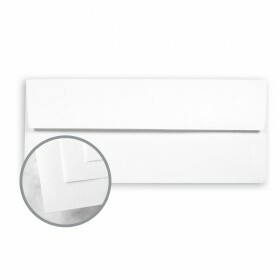 Works great for card making. I've also used with copic markers and works quite well. This cardstock is a dream to print on with my inkjet printer. I like to print my own using digital designs I have downloaded from the internet. I can print on both sides of this paper using a photo setting and the ink does not bleed through. The surface is so smooth and silky--it just feels luxurious. It is expensive, which is why my sister and I are splitting a ream. I'm afraid I'm going to go through my half awfully fast, though. I use this paper for handmade cards--it embosses well, is great to use with Copic markers and holds ink well when used for stamping. The brightness is very nice to bring out true colors of Copic markers. So far best card stock for coloring with Copic markers. Will bleed a little only if oversaturating card stock. The smoothness of it allows for great blending. I use this product for stamping line art stamps which I color with Copic markers or any other markers. Love it! Super smooth! I also like this because I can run it through my laser printer (I use the Manual tray) yet it's sturdy enough as a card base!